To understand how climate change is affecting Greenland’s polar bears, scientists turn to the hunters who know them best. 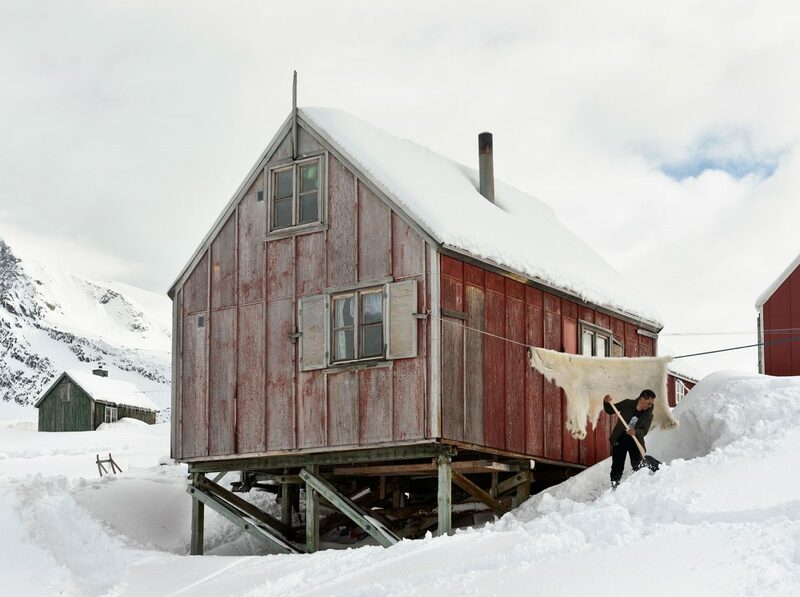 The polar bear hunter sits at his kitchen table in Tasiilaq, East Greenland. Jagged white peaks tower behind the small wooden house as he describes the bad storms he’s seen more and more often over a decade traversing the region by dogsled. “They only had piteraq in the old days, but now they also have naqqajaq,” he says. He and his fellow Inuit subsistence hunters are used to piteraq: cold winds roaring down the glaciers. But naqqajaq—warmer, wetter storms blowing in from the northeast—are new, and both are on the rise—a sign of the climatic changes that are making it increasingly hard for them to hunt. “The weather is not getting cold anymore and the ice is not coming,” says another hunter. 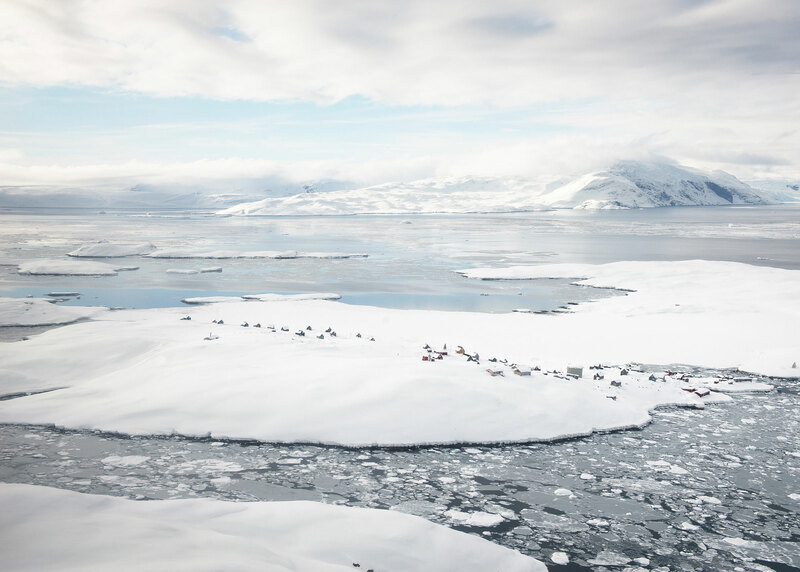 Around this 3,000-person village overlooking the Denmark Strait, the sea ice is receding, glaciers are shrinking, and climbing temperatures are leading ice-dwelling bears ever more frequently into town, he says. The thinning ice is so unsafe, says a third, that he no longer uses a dogsled and now hunts by boat. The men are among 25 Inuit hunters interviewed for a recent study gathering traditional knowledge on polar bear ecology in East Greenland. Scientists have scant information on this distinct group of polar bears, one of 19 subpopulations that inhabit the Arctic. Known as the East Greenland polar bear subpopulation, the group has one of the largest geographic ranges of polar bears, spanning the vast length of Greenland’s east coast. Seeking details on how climate change is affecting both the animals and the Indigenous communities that depend on them for food, income, and cultural identity, the Greenland Institute of Natural Resources teamed up with University of Washington marine biologist Kristin Laidre and other scientists to listen to what locals have observed. The team developed questions aimed at sparking conversations with the hunters about the bears’ habitat, behavior, and health. Interviewers fluent in the local Greenlandic dialect visited hunters in Tasiilaq as well as in Ittoqqortoormiit, a smaller coastal community to the north. Inside their snug, brightly-colored houses, hunters drew maps of where they’ve seen bears in the past few years and shared how locations have changed from where they were 10 to 15 years ago. They discussed how climate change is disrupting their traditional hunting routes and methods. Most of the hunters have observed sea ice freezing later, melting earlier, and sometimes not forming at all—driving polar bears looking for food onto land and into communities. The giant carnivores visited Ittoqqortoormiit at least 21 times last year. A decade prior, only eight bears were recorded entering towns across all of Greenland. Hunters who’ve examined the stomach contents of their quarry report bears are scavenging a variety of unusual things throughout their changing environment, including dog food, bird eggs, chicks, plants, and even seaweed. Bears’ increasing forays into towns was one of the major prompts to conduct the study, says Laidre. The results of the survey have since been passed to Greenland’s Ministry of Fisheries, Hunting and Agriculture, which will use them to help guide resource management decisions, such as revising hunting quotas. The data has already led the ministry to develop new guidelines for handling problem bears, says division head Amalie Jessen. New bear-repelling equipment will be tested in Ittoqqortoormiit. The study is an example of the growing importance of traditional ecological knowledge in environmental research, says Henry Huntington, Arctic science director for the nonprofit Ocean Conservancy, who has been interviewing Indigenous people in Alaska since the mid-1990s. Despite the profound environmental changes they’ve seen, hunters in East Greenland don’t think the polar bears there are declining, although some say they have been seeing more skinny bears these days. Cheryl Katz is a San Francisco Bay area-based independent science writer covering earth sciences, environmental health, energy, and climate change. A former newspaper reporter, she has reported from the Arctic to Africa. She has a special interest in the environment and culture of the High North, and writes from there frequently. Her articles have appeared in National Geographic, Scientific American, Yale Environment 360, Arctic Deeply, and elsewhere. 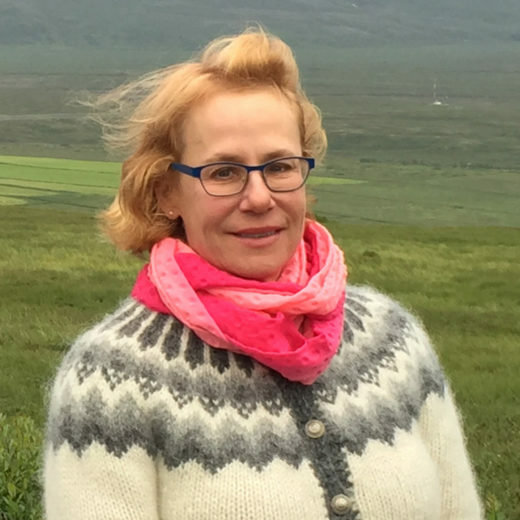 Cite this Article: Cheryl Katz “Greenland’s Polar Bear Hunters Face a Climate of Change,” Hakai Magazine, Sep 12, 2018, accessed April 26th, 2019, https://www.hakaimagazine.com/news/greenlands-polar-bear-hunters-face-a-climate-of-change/. One of Canada’s more northerly communities reinvents its relationship with a thawing landscape.